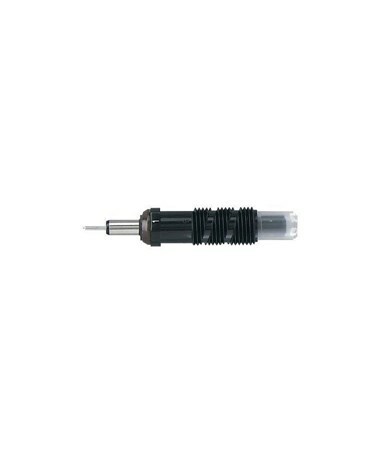 The Koh-I-Noor Rapidograph Pen Point is designed to replace nibs from Rapidograph Technical Pens. 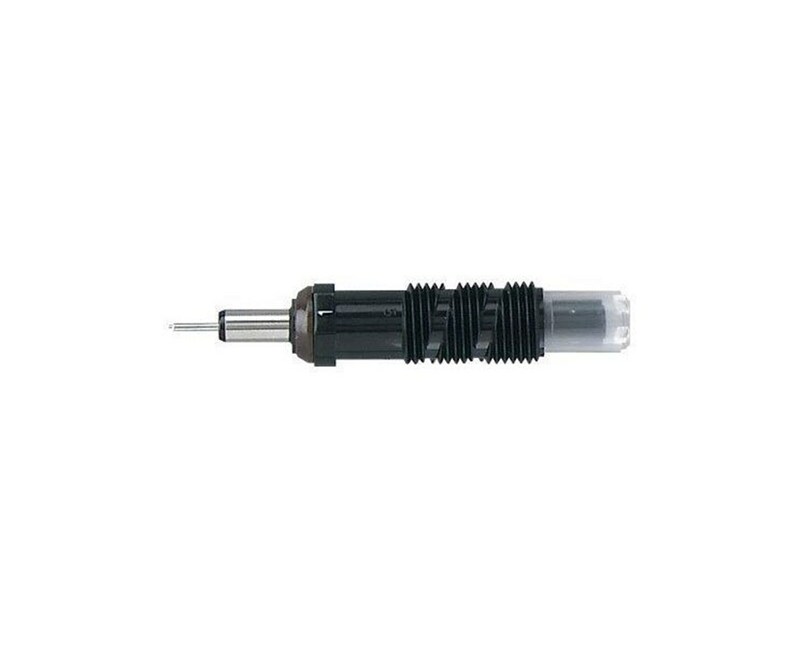 Suitable for paper, vellum, tracing paper, and other media, this pen point is versatile. It is made of stainless steel and offers a wide range of sizes to accommodate specific needs in technical drawing. The Koh-I-Noor Rapidograph Pen Point comes in ten sizes. Please select your preference from the drop-down menu above.